Two men identified as Rashid and Akhlaq had an argument over some minor issue and it turned into a clash in which sticks were used and stones were pelted. 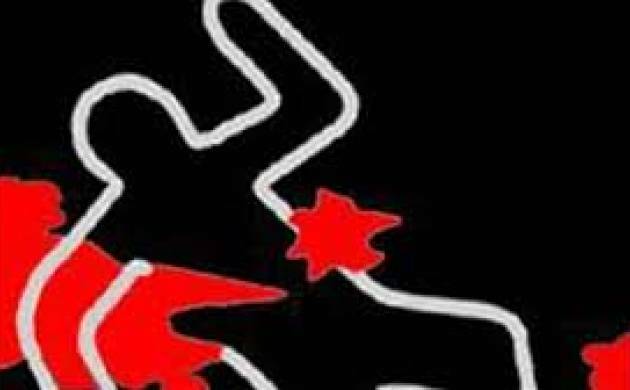 Eight people were injured in a violent clash between two groups over a minor dispute in Sambhalhera village, police said on Wednesday. On Tuesday evening, two men identified as Rashid and Akhlaq had an argument over some minor issue and it turned into a clash in which sticks were used and stones were pelted, they said. On receiving information, the police rushed to the spot and brought the situation under control. Eight people were injured and they were shifted to a hospital, they added.